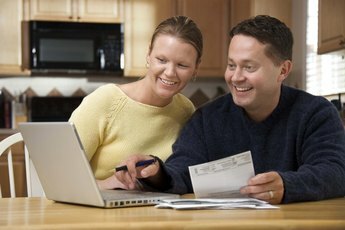 Debt consolidation makes paying bills less of a chore. If credit card payments, college bills, mortgage payments and other debts are stretching your budget to bursting each month, loan consolidation sounds like a good idea. A consolidation loan is a single loan to replace a number of smaller ones. In the best case, a consolidation loan makes the debt more manageable. However, consolidation loans come in many varieties, with many possible downsides. A simple method of bill consolidation is to transfer several debts to a credit card with a low interest rate. Homeowners with equity can take out a second mortgage or home equity loan. Alternately, borrow from your whole life insurance or retirement accounts and use the money to pay off other debts. Other sources for borrowing include credit unions, friends or relatives. Credit counseling companies often offer debt management programs rather than true consolidation loans. The counselor enforces financial discipline by collecting money from you and doling out payments to creditors. 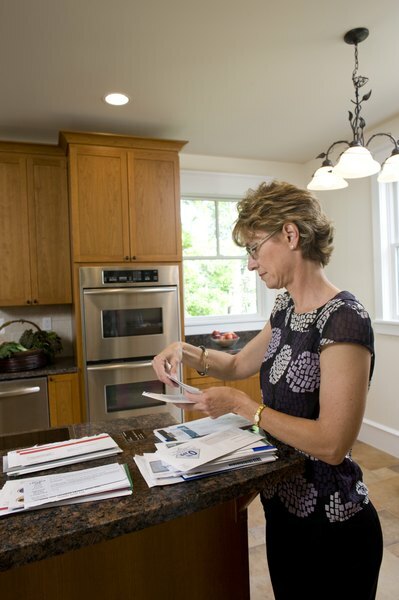 Consolidating your bills can simplify your life by reducing the number of payments you have to make every month. If you've gotten behind, consolidation can reduce your payment to a manageable amount and stop the bill collectors from harassing you. A debt consolidation loan is a definite win if you lower your interest rate, according to Jane Bryant Quinn, author of "Making the Most of Your Money Now." The interest rates and fees on the loan you actually get are often much higher than those advertised for the best borrowers. Borrowing against your home puts it at risk if you default, and borrowing against your insurance or retirement accounts reduces their value. In addition, failure to reimburse retirement accounts within five years triggers Internal Revenue Service penalties and taxes. Sometimes credit counselors actually put you into debt settlement. This means lenders reduce the total debt, but your credit rating suffers severe damage. Even borrowing from friends and relatives is risky because failing to pay harms the relationship. Any long-term repayment plan just keeps you in debt, and continuing to borrow puts you in even deeper. If you have enough income and discipline, make your own plan. Stop charging, and set up automatic monthly payments for each bill. For quick results, transfer the amount listed on each credit card statement for repayment in three years, as Forbes.com suggests. Also put any windfalls toward debt repayment. Bankruptcy is another option for those without the means to repay. 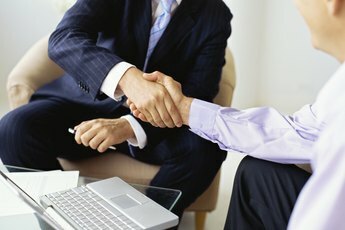 Do Creditors Work with People Who Got Laid Off?